Keeping the people you serve safe, protecting your brand, and having peace of mind are all paramount when it comes to your security program. That’s why when Quick Protection, we knew that being a top security company meant providing responsive and customizable security solutions that met these goals. A dedication to understanding our clients and their business, and customizing a security solution that will help them achieve their goals. When you need a consistent security presence at your facility, turn to our team to create peace of mind for your employees, customers, tenants and others. 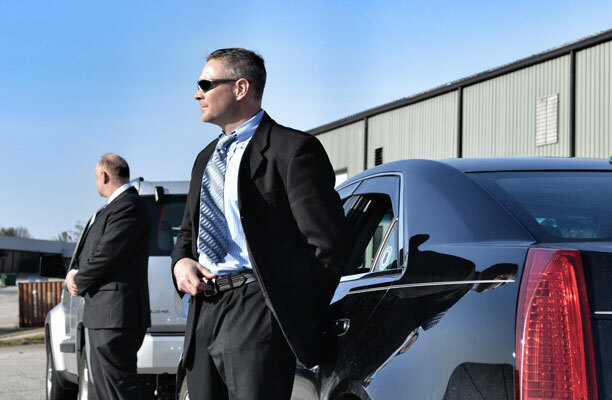 We provide our clients with highly trained, highly visible, and highly effective coverage at businesses of any size. 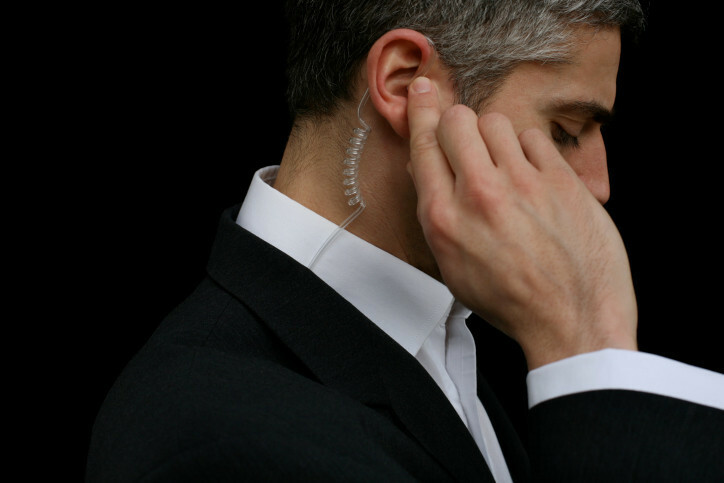 Our Dedicated Services are designed to efficiently meet your needs with our professional security personnel.